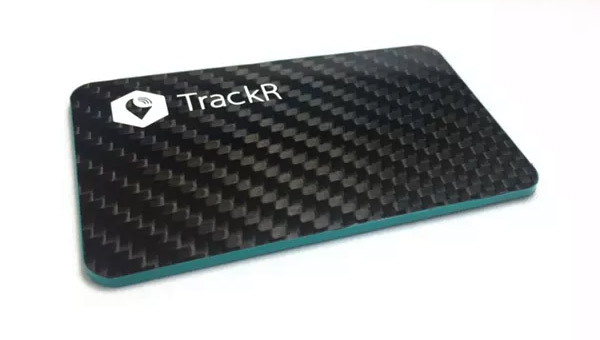 TrackR has taken the opportunity to unveil a number of new and updated Bluetooth-based tracking devices ahead of this year’s Consumer Electronics Show (CES) in Las Vegas. 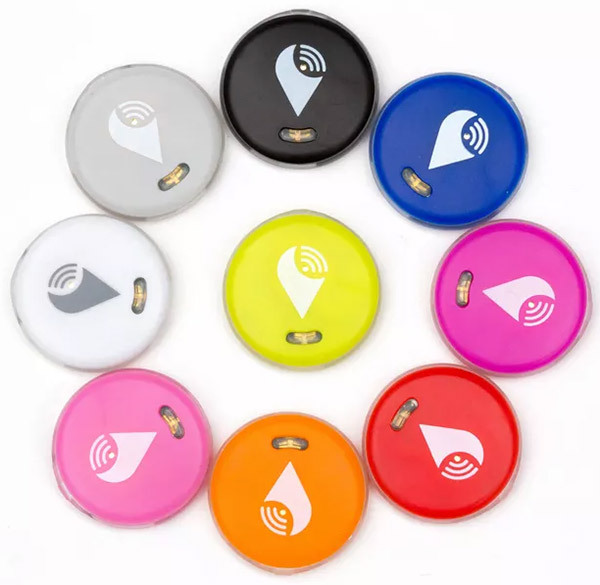 The new and improved TrackR devices are designed to help users ensure that they can keep track of personal items, such as keys or laptop bags, by attaching one of the company’s products to the item and using an accompanying iOS or Android app to keep tabs on the device. First and foremost, TrackR has introduced the new TrackR pixel, which is a highly affordable and more personalized version of the existing TrackR bravo which has so far shipped over 4.5 million units worldwide. The newly introduced pixel is a slightly cheaper alternative to the bravo and will be offered in far more colors for those who like a little bit of personalization to match their own personalities, or other devices that they own. The pixel can still be attached to a loved personal item, and can still be interacted with via the iOS or Android app to track its location. The system also takes advantage of the TrackR crowd-sourced GPS network to track if it’s out of normal range. TrackR has also taken the opportunity to update its existing wallet product by revamping its visuals and taking it to version 2.0. The hardware is now visually almost identical to a credit card rather than the slightly bulky rounded corner offering that initially went to market. It also features a carbon-fiber style aesthetic that slips inside of a wallet and offers the same tracking functionality that can be found in the pixel or the bravo. Like previous versions, the battery in the new and improved wallet should last for approximately 12 months and can be replaced by the user rather than having to discard it and buy a whole new piece of kit. 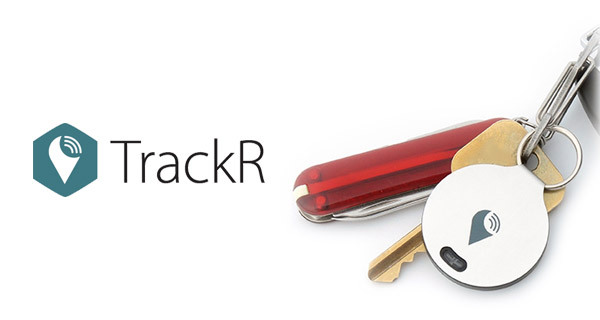 Finally, and perhaps most exciting, TrackR has also announced that the new TrackR atlas is available for pre-order. 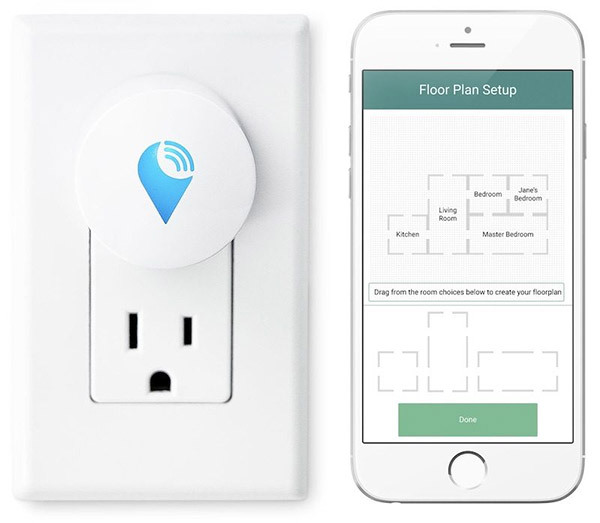 Rather than being a relatively simple Bluetooth-based device to be attached to items, the Atlas is a smart plug-in device that can be used in each room of the home that then uses Bluetooth and W-Fi to map out the home with the aim of locating all devices that have a TrackR accessory fitted to them. There’s also a historical overview of locations, as well as integration with Amazon’s Alexa so users can simply ask and Echo or Dot where a specific item is. Interested consumers will be able to purchase the new pixel for $24.99, version 2.0 of wallet for $29.99, and an individual atlas for $39.99. The atlas is currently offered for pre-order via TrackR’s website, but the other two new products are expected to be made available sometime later today.